The Last Stop Booking blog is free advice about the music industry (often about booking, touring, and marketing) written by LSB owner, Simon Tam. 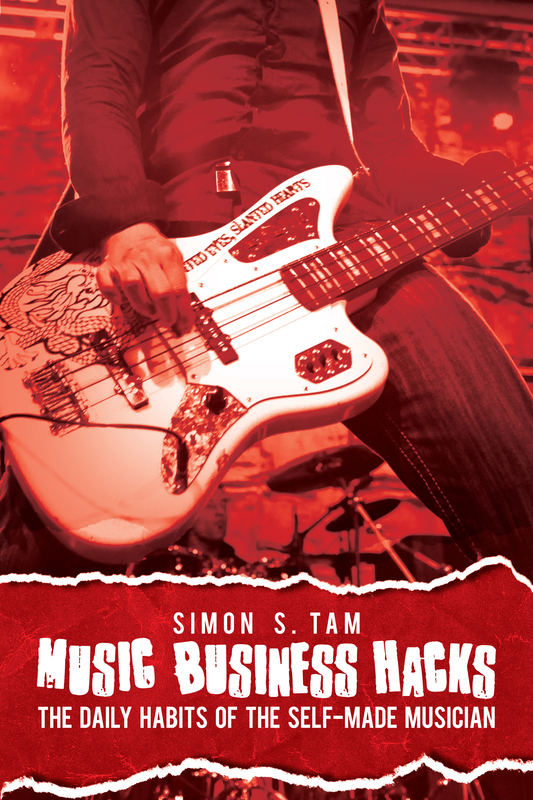 Simon has been involved in the music industry as an artist, audio engineer, booking agent, manager, record label owner, producer, promoter (including owning a venue), and consultant…almost every aspect of the music industry to some degree. It’s free advice and we hope that it will help your career.